From "Princess Bride" to his latest, "The Magic of Belle Isle," the director/actor talks early roles and the current lack of shared pop culture experiences. 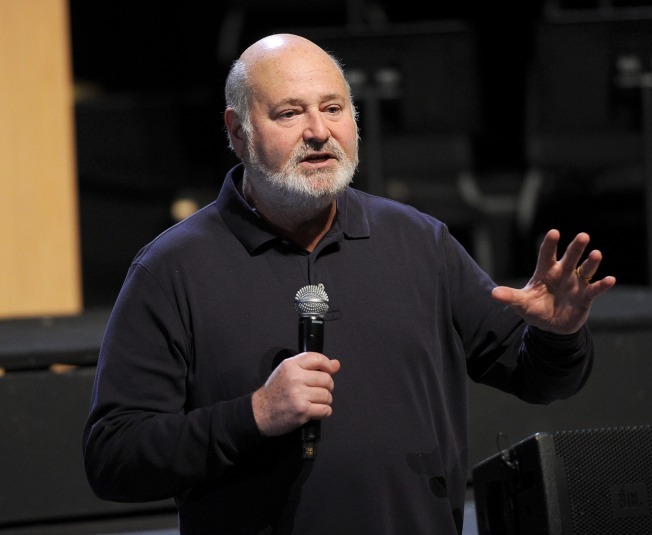 Actor-director Rob Reiner hopes his show biz career lasts nearly as long as his father Carl's. From glorified TV extra to Emmy-winning sitcom star to acclaimed filmmaker, Rob Reiner remains a show biz staple. Although Reiner is still a frequently employed actor (with stints on “30 Rock,” “Hannah Montana” and Martin Scorsese's upcoming "The Wolf of All Street"), he remains a prolific filmmaker, crafting the kind of smaller and more intimate films that the big studios have generally left behind in recent years. His latest, “The Magic of Belle Isle,” re-teams him with Morgan Freeman, who starred in Reiner’s 2008 film “The Bucket List,” and the story finds Reiner combining two topics he’s handled deftly in the past: adult feelings of mortality, and the waning days of childhood innocence. He offers PopcornBiz a look ahead at his latest cinematic offering, an a look back on his storied career. 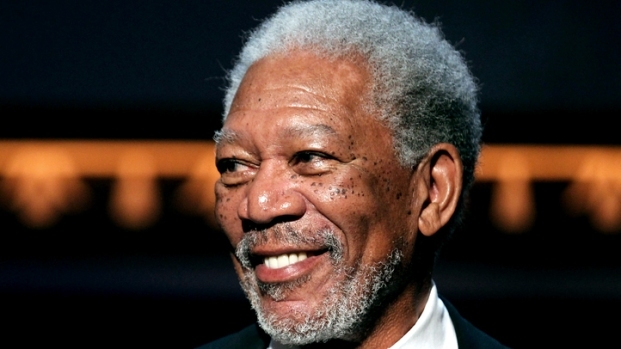 Tell us about working with Morgan Freeman again? If I could make every movie with Morgan Freeman I would. Obviously he's not only one of the greatest actors, but also for me he's a pleasure because we work in the same way and have the same methods. We knew right away on 'Bucket List' that we both are very quick. He comes in a hundred percent prepared. He bangs it out on the first take. I like to move quickly: 'When we've got it, let's move on.' That energizes both of us. We love doing that. The other thing is that just as a person, we like to hang. We love doing crossword puzzles together. We sang a lot during the making of the movie. You've done other films with a character who's an author, or a writer. What are you trying to explore with a character like that onscreen? It's hard – I don't think it's a natural, visual thing to do. People sit at a typewriter or at a word processor, a computer and it's kind of boring. But I like it because it is what we do. We think of stuff in our head and then we write it down and then we kind of realize it on the screen. I've always found that to be an interesting process. So I like to explore people who do that. I find them fascinating, and I guess it's looking into yourself a little bit. You've worked in so many genres and styles of films. The last few have been very sweet, intimate stories. Is that what you enjoy the most, or are they the projects that came together the right way? 'Bucket List' and this one are very similar in the themes. They're both about embracing life when you get older and in the case of 'Bucket List' you're facing the end of your life. This one we have given up on life and are trying to find the new meaning in life. Those are similar themes for me, and as I got to be 60 and older my mortality came into question. I started thinking about all this stuff. I usually look for things that I can connect with in some aspect of my life, but I also like to make thrillers. I'm working on a thriller now. I've only done one which was 'Misery.' I did that a long time ago, and so I've got one now that I'm interested in and I like those. On the topic of longevity, do you want to stay as active as your father has? Oh, God – active! I'd like to just live to 90. The guy is 90 years old. I mean, if I live that long I'll be thrilled. I'll never be able to catch up to him. He just never stops. You have so many movies that are on people's all-time favorite list, 'When Harry Met Sally,' 'Spinal Tap.' What's that mean to you? It means a lot. 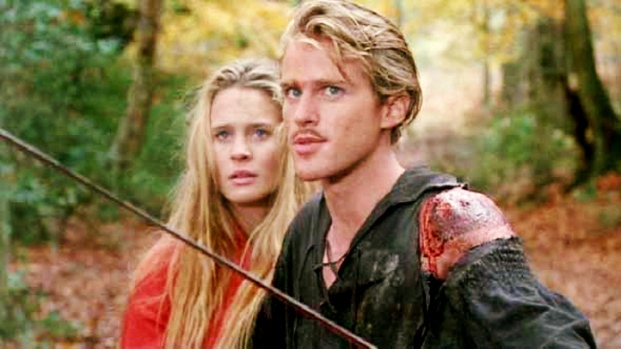 People come up to me – and this year, particularly, it's been 'Princess Bride.' It's the 25th anniversary of 'Princess Bride,' and so it gives me a tremendous thrill when someone who was maybe nine or ten when they saw it, now they have kids that are six, seven, eight who are seeing it. They're exposing their kids to it, and that means a lot to me because it means that you've made a film that has longevity, that's lasted a little bit. The same thing with 'Stand By Me.' Last year was its 25th anniversary. So it's tremendous. One of the greatest pleasures that I get is someone coming up to me and saying, 'You have given ME pleasure.' That means that in my time on the planet I did something that made somebody else's life a little bit better for a minute, or a long time. So the fact that I have made a few films that have stuck with people, that's really nice, really nice. You got to work on some pretty great television shows as a young actor just starting out. That was the golden age of TV, that shared pop culture element that we don't quite have anymore. Now we're in a country of over 300 million people and the biggest hit television show is a show that gets 20 million people, less than half of what we used to get with a hundred more million [people] and they're not all watching it at the same time because of DVR, Tivo. So it's not the shared experience. We're very, very fragmented as a society. I don't think it's necessarily good, because there's something about bringing people together over some cultural experience that they're having. What are some of your strongest memories of those early gigs? Guy Number One! Well, to me it was just about getting to work. You're starting out and you just want to get jobs. I remember doing a part on an episode of 'Batman' and I had one little thing with Burgess Meredith – he was The Penguin and I got to be the room service guy, or something like that. It was just a thrill to be able to work. Getting a job was a good thing. So whatever came along I would do it. Are there any friends from the your days at Beverly Hills High School that are still in your circle? Well, I had dinner last night with Albert Brooks. We went to Beverly High together and I still see him. I still see [Joey Bishop’s son] Larry Bishop once in a while. A lot of people are friends from after that, which are Chris Guest who's still a good friend. I had dinner with him recently. How actively do you look for acting gigs these days? Well, I don't look for them, but whenever they come I'm happy to do them. I love doing them. I just got a call today to do a part in this new Martin Scorsese movie. It's called 'The Wolf of Wall Street' and it's to play Leonardo DiCaprio's father in it and that'll be fun to do. But years ago I got a call to do a part in a movie that Ron Howard was doing called 'Ed TV.' He said, 'I've got this part if you want to do it.' I said, 'Yeah, I'll do it.' He said, 'Well, let me send you a script and see if you want to do it.' I said, 'You don't have to send me the script because if it's not good it's not my fault.' I like to act because I'm just an actor and nobody is going to blame me if the film is bad. I'm not, like, a movie star or anything.